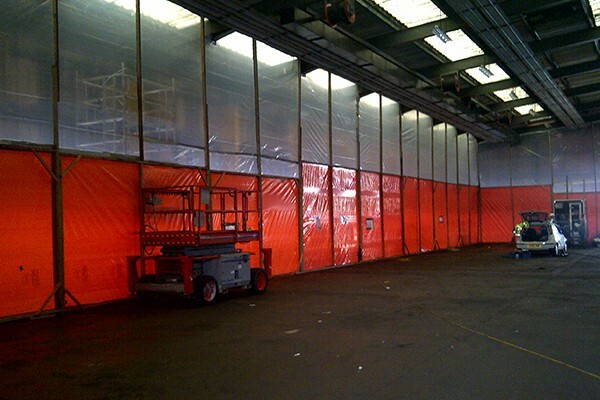 North East Demolition employed us for the project at Carterhatch Council Depot Enfield. 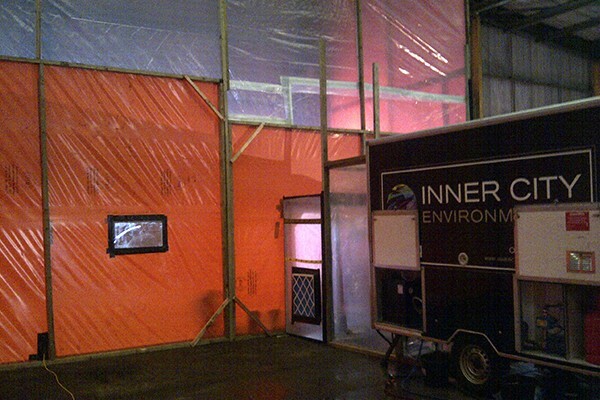 It involved the removal of approximately 2000 square metres of asbestos insulating board to all buildings on site. All works were completed under fully controlled conditions. 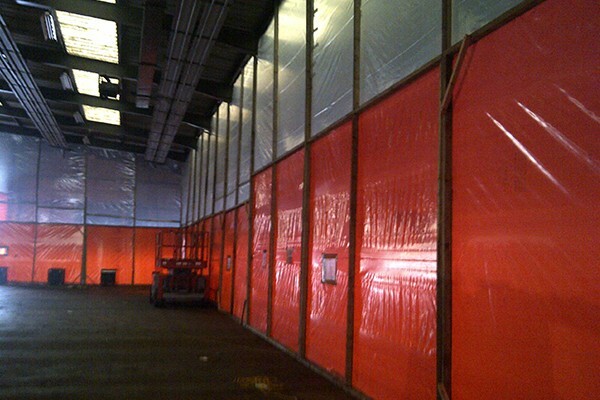 On completion of the the removal works North East Demolition were issued with reoccupation certification which shows that all identified asbestos containing materials (ACM's) were removed.